Main part of the instrument that is responsible for sound and convenience. It consists from front,back and sides. Can be solid or laminated. A very important factor is the body material, if the way the instrument is going to sound is of any concern to you. 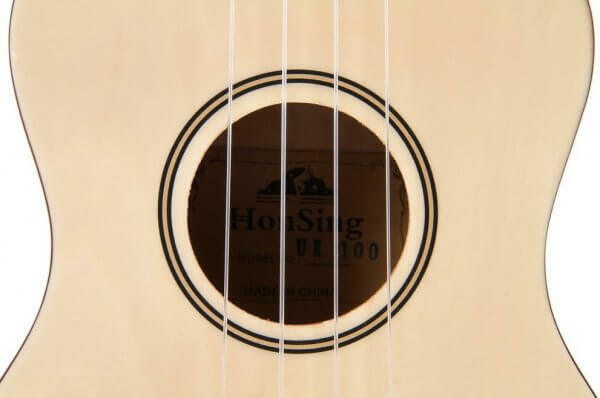 Different types of wood can produce drastically different sounds. Often, professional musicians choose their instruments depending on what they will need to play on it. Pretty straightforward – a hole that amplifies the sound by letting out created vibrations. It can look differently on different instruments, but more often than not it’s just a circle-shaped form. Sometimes, there can be several small holes or an f-shaped one, like a violin. 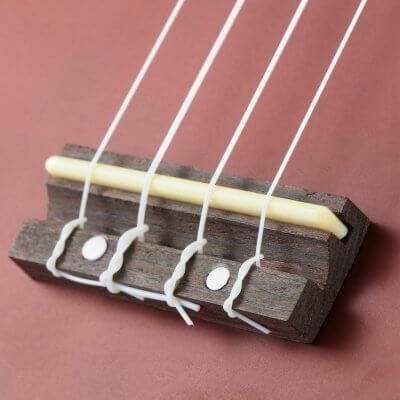 A bridge is mounted on the top of the body and holds a saddle which is needed to hold all the strings in place and above the fretboard. 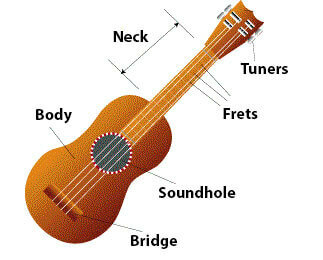 You will make your knot in the strings at the bridge when you are stringing your ukulele. VIP (Very Important Part)! Basically, a part that gives way to the actual playing. It should not have any defects! 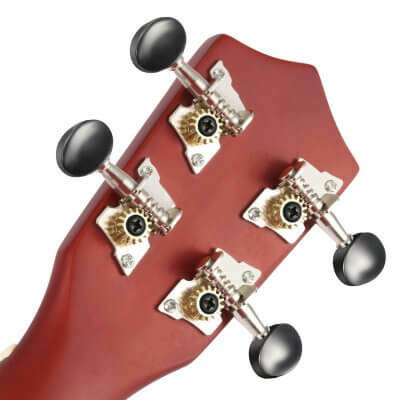 It’s obligatory to thoroughly check the neck before purchasing an instrument! 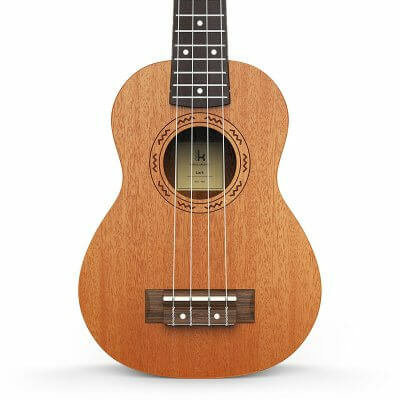 Tuners are used for, surprise, tuning the Ukulele, which should be done pretty frequently. We will talk about how to do it in one of the next lessons.